Lin-Manuel Miranda’s hip-hop musical Hamilton is arriving on Broadway beginning July 13, and we’ve got a sneak peek of the production’s new poster art. 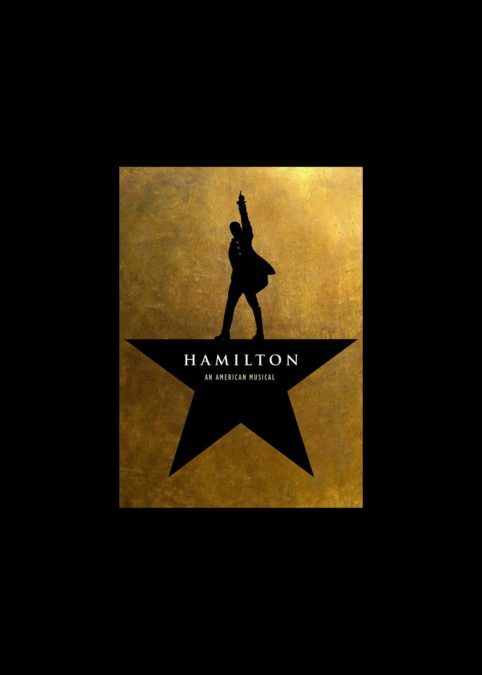 Directed by Thomas Kail and featuring a book, music and lyrics by Miranda, the hit musical about founding father Alexander Hamilton is currently playing a limited engagement at the Public Theater through May 3 before transferring to the Richard Rodgers Theatre. Check out the new artwork, then see Miranda and the cast of Hamilton on Broadway this summer!